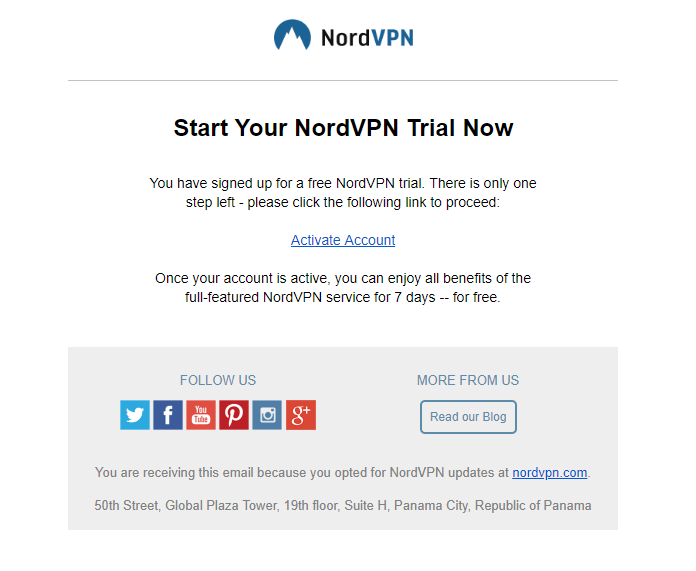 Not many people know about NordVPN’s free trial program. Follow our tips to use it for 37 days with no risk! What if we told you that you can take one of the internet’s best VPN services out for a spin without spending a penny? You can! Even though NordVPN is widely recognized as one of the best, if not the best, VPNs available on the market right now, it is still a good idea to try before you buy. After all, the best VPN for the majority may not be the best one for you. 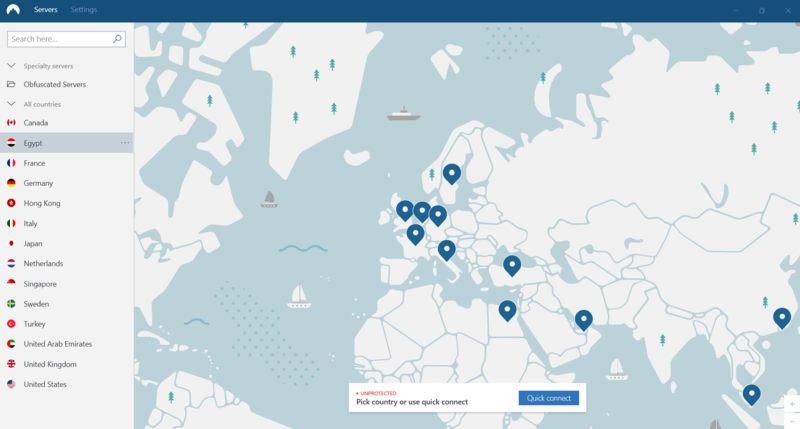 By being able to try NordVPN out for free, you have time to use its premium features and decide whether it provides the service level you need without having to pay for the pleasure. Get an overall feel for the service. With the NordVPN free trial, you get all the same features as the full, paid-up premium version. The whole point of the trial is to let you try out their premium service and, hopefully, convince you to buy it, so nothing is restricted. 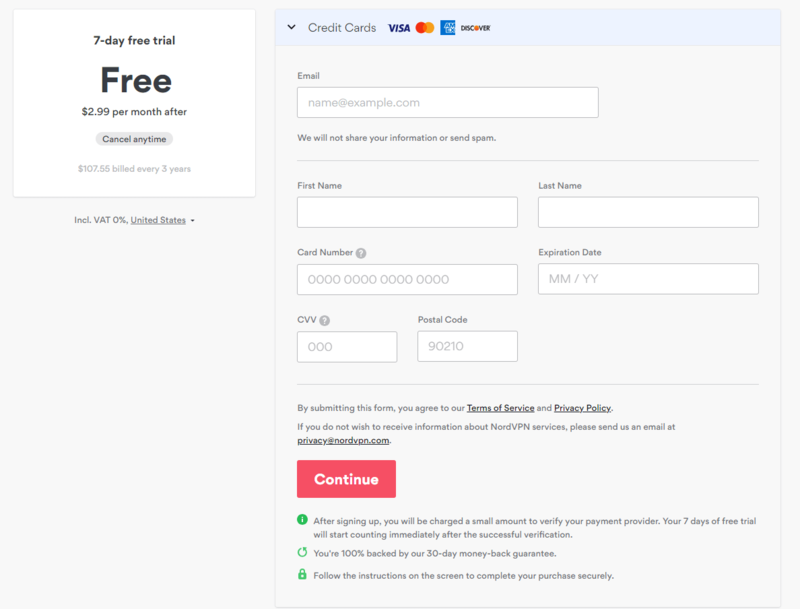 Although you have to enter payment information, you will not be billed until your free trial has ended—more on this later. Unfortunately, NordVPN recently stopped accepting PayPal payments and you can only pay for the service using a credit or debit card at this moment in time. If you want to pay with more anonymous methods like crypto, then you can only take advantage of their 30-day money back guarantee. Make sure you activate your free trial using the link provided via email otherwise you will not be able to use the NordVPN service. NordVPN has native apps for Windows, macOS, Linux, iOS, Android, and for routers. We recommend trying out as many of these apps as possible during your free trial period to get the best feel for the service on the whole. 5. Launch NordVPN and enjoy! You will now have 7 days to try out NordVPN and decide whether you would like to commit to a paid subscription. Important—When you sign up for a NordVPN free trial, you provide your billing details and after the trial has ended, you will automatically be billed by NordVPN for a 2-year subscription if you do not cancel before the 7 days are up. Now, you may decide to keep NordVPN and pay for a 3-year subscription. In which case, you will be billed $107.55 for it and this works out at around $2.99 per month. That’s great value! If you don’t want to be billed, though, make sure you cancel your subscription by heading to the NordVPN Control Panel. When the 7 days are up, your NordVPN access will be revoked until you subscribe. Generally speaking, the longer you subscribe for, the more money you can save. If you know you are looking for a VPN that is consistently reliable and know that you want to use it in the long-term, it makes a lot more sense to purchase the 3-year plan. 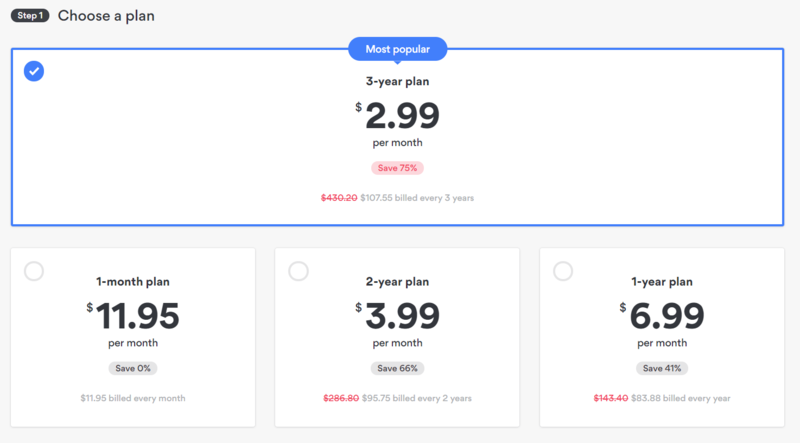 After all, 12 months on the NordVPN rolling month-by-month subscription would cost you $143.40 which turns out to be more expensive than their 3-year plan. 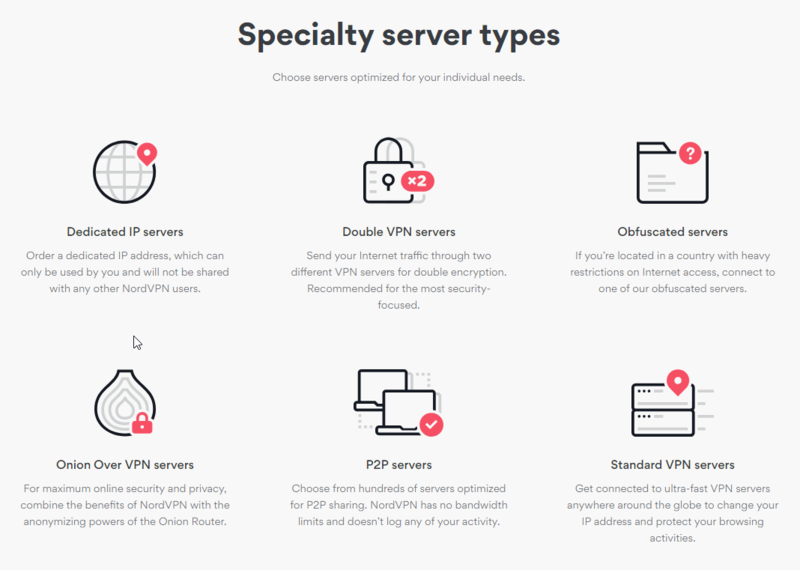 Although we have already mentioned that you get full and unfettered access to the full extent of NordVPN’s features, it helps to know exactly what this means. When you sign up for their free trial you are treated like a paid-up regular customer, even by NordVPN’s customer support team. This shows that NordVPN truly does care about providing an industry-leading service and value this over making money. Access to servers that unblock region-locked content on Netflix, etc. That’s not all, either. There is plenty more for you to discover when you start using NordVPN’s free trial. We have explored NordVPN in-depth with our comprehensive VPN review and we recommend reading it in full if you would like to learn about all the above and more in further detail. Do you think that 7 days might not be enough for you? Don’t fret—you can get an extra 30 days of NordVPN access without it costing you anything! NordVPN offers a 30-day money-back guarantee on all its plans, including the recurring monthly plan, and they give this to anybody who asks for it, no questions asked. So long as you contact support within 30 days of purchasing a subscription, they will refund your payment method. Even though you do have to temporarily part with your cash, there’s the protection of their money-back guarantee that you will get it back if you ask for it. Essentially, you get 30 additional days to try out NordVPN if you would like to take longer to test it out and make your decision.